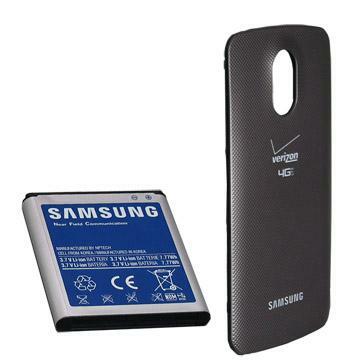 Galaxy Nexus news: Samsung offering free extended battery, coming to Sprint April 22? The Galaxy Nexus (review) is still the flagship phone for Google’s Android 4.0 (Ice Cream Sandwich) operating system and today, we have two good pieces of news for those considering the device. Samsung is now offering a free extended battery with the purchase of a Galaxy Nexus through May 10 and there are now rumors that the phone may come to Sprint on April 22. In a subtle admittance that the Galaxy Nexus does not get the best battery life, Samsung is now offering a free extended battery kit to those who purchase the phone from Samsung Direct through May 10 (or “while supplies last”). The catch is that you must purchase it with 24 months of service through Verizon Wireless. The bundle comes with a 2100mAh battery and new back cover. Samsung claims that the extended battery will give users about 2 hours of extra battery life. In our extensive use of the Galaxy Nexus, the extended battery has earned us an extra 1 to 1.5 hours of extra juice. Even with the battery, the Nexus gets relatively poor battery life and will be in its last quarter of life by dinner time on most days. But having two batteries is definitely better than one. Those who are truly concerned about battery life should consider the Droid Razr Maxx (review). Sprint LTE version coming April 22? AT&T and Verizon have already launched their high-speed 4G LTE networks and Sprint is working hard to play catch up. The carrier is rumored to release it’s first phones around June, but a new rumor on The Verge indicates that the first device may come sooner. The site has a scan of what it claims is a release list for Walmart, though it could be a word document conjured by almost anyone from the looks of it. 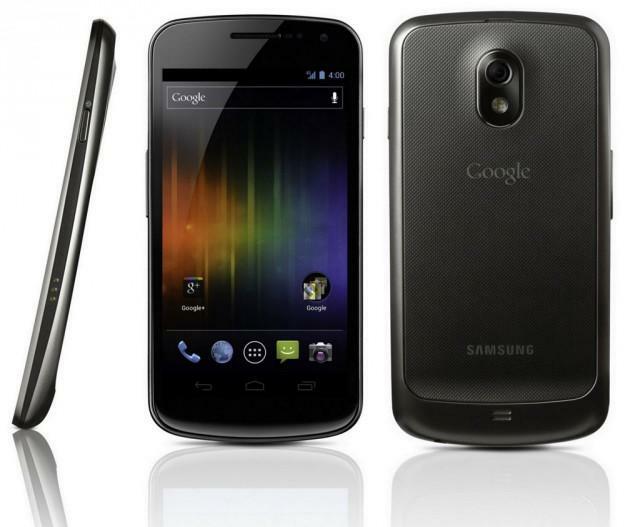 Still, if we believe it, the document says that the “Galaxy Nexus LTE” will be released on April 22. No further information or pricing is given. Sprint’s first cities with 4G LTE will be Atlanta, Dallas, Houston, and San Antonio.